Joan Manuel Serrat was born on December 27, 1943. He started his career in music in the early Sixties, first as a member of a pop band in school, and after 1965 as a solo artist. 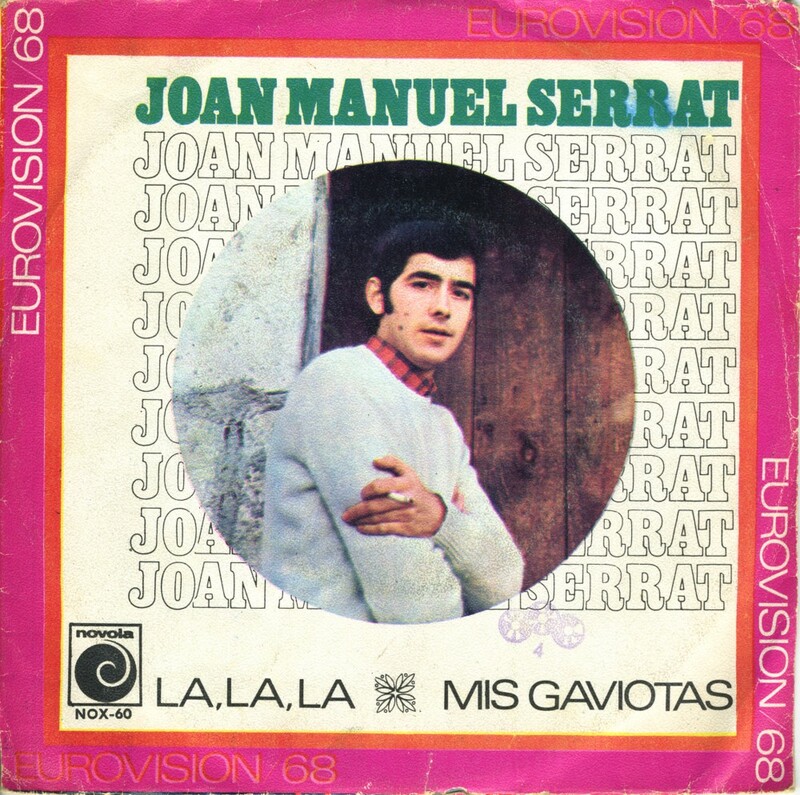 In 1968, Spain chose Serrat to represent the country in the Eurovision Song Contest. He would sing the song 'La, la, la'. After he asked to sing it in Catalan, the Spanish authorities didn't agree. At the time, the dictator Francisco Franco was repressing the Catalan language. Defiantly, Serrat refused to sing the Spanish-language version, and was hurriedly replaced by Massiel, who went on to win the contest with her Spanish-language interpretation. 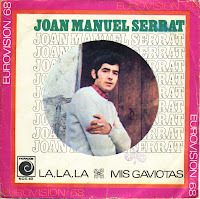 A recording of Serrat's version of 'La, la, la' still exists on this single, a souvenir of a Eurovision performance that never came to be.